Use over gels and acrylics. Apply Finish It! 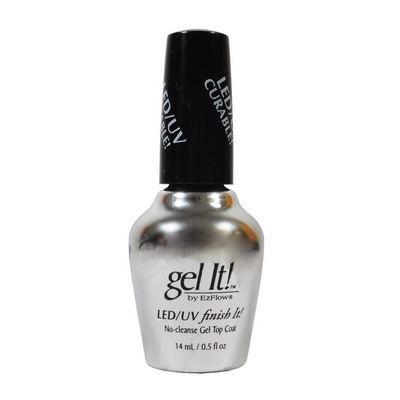 over cured gels or acrylics. Cure for 2-3 minutes under UV lamp. No cleaning neccessary.